Tablas Island is beautiful island positioned in the Sibuyan Sea of the Visayan region of the Philippines. 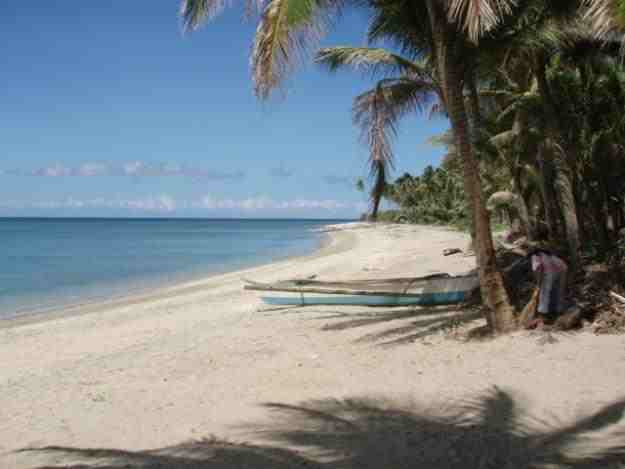 Located 50 kilometers east of Mindoro Island it is situated in a group of islands nearest to Boracay. Accessible by sea and air, the main airport is at Tugdan. Tablas island is full of nature with soft white sand beaches, deep lush forests and sweeping landscapes that reach out to the edges of the sea. Looc Bay is a stunning example of the beauty of Tablas Island. 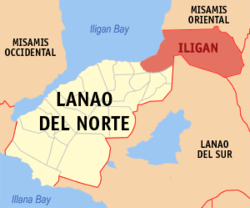 Odiongan City is home to Looc Bay and the waters off the coast are a diver’s haven. Here you will find the Looc Fish Sanctuary which is home to a massive selection of aquatic marine species. Those who love to snorkel should head out to the floating platform of the sanctuary. Diving and snorkeling is allowed but is regulated by the sanctuary. While here take a picnic lunch on the platform and enjoy the stunning beauty of the ocean. The crystal clear waters of Looc Bay are home to many sea turtles, stunning corals and the multicolored clams which adorn the sea bed. For those into island hopping the region is a haven for white sand beaches, quaint coves and beautiful lagoons which hug the coastlines. If waterfalls is more your style then head off to Mainit Falls with its 3 tiers falls with a tranquil turquoise pool that will beckon you in. Garing Falls and Tuburan Falls are both two other great places to visit. Tuburan Falls has several limestone caves and other nature sites to venture through. A fun spot for the whole family is Tablas Fun Resort in Looc Bay. From Quad bikes, bicycles, off road trucks, sailboarding, wave-riding and so much more, this park is fun for everyone. The prices are easy on the wallet and the food and drinks are an enjoyable advantage. For those into mountain trekking find a ride to Bitaogan Peak, a stunning 660 meter high knob formed mountain. Mount Lunas overlooks Looc Bay and is a stunning black formation which is quite picturesque. Those into visiting beach resorts or looking for a nice vacation spot for the week try Aglicay Beach Resort. A unique hammock garden allows for an entire group to relax the day away under the swaying palm trees. With a quaint coffee bar and outdoor grilling area along with a great little restaurant at the far end, this place is a unique hot spot hidden on the water’s edge. The Sunset Beach Villas is another resort which offers top notch amenities with a stunning beach house and pool. Sunset Beach is a place to relax, enjoy and soak in the warmth of the sun. There are so many places to see, tour and loose yourself in on the island of Tablas. This stunning island and the surround land masses are a vacation haven. Tablas is the remaining underdeveloped island in this group of islands in this region. For those who are looking for a vacation to relax and be at peace, then Tablas is for you. 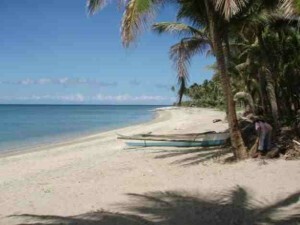 When booking your next vacation in the Philippines, make it Tablas Island.